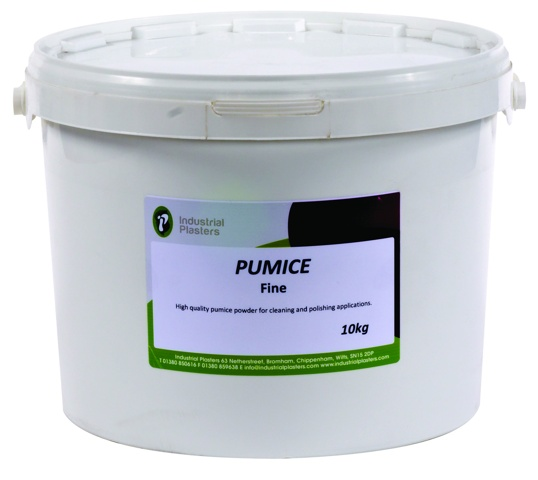 Pumice - Industrial Plasters Ltd.
Our pumice is a high quality pumice meaning it will last longer than cheaper alternatives. Pumice is recommended as a cleaning and polishing aid to finish acrylic denture moulds. It is used in a slurry form to assist dental technicians obtain a smooth surface. It is also used as a mild abrasive in oral hygiene pastes, polishing compounds and in the polishing of natural teeth during a prophylaxis. The gritty texture of pumice makes it ideal for polishing smooth surfaces. The outer layer of your teeth, the enamel, is the hardest substance in your body. When the surface of your enamel becomes scratched or pitted, plaque and bacteria have more places to hide and a rougher surface to cling to. 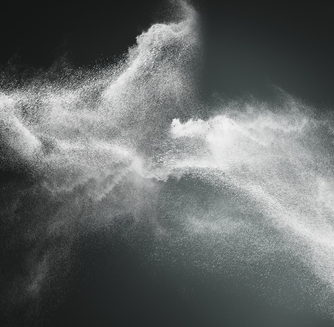 When your teeth are polished with pumice – it removes the plaque and bacteria and smooths the surface of your teeth. A 2007 study found that when teeth are polished with a combination of acid and pumice, the difference in appearance was visible in every case. So, not only does polishing with pumice remove plaque and bacteria, but it can also polish out stains that occur when your teeth react with the foods you eat and the beverages you drink. It also takes care of discoloration from smoking.